Looks like you are on a space station or maybe it’s just the night view. Who knows, or cares, just kill everything until you reach the oil tanker. Take you time, this is quite a challenge. 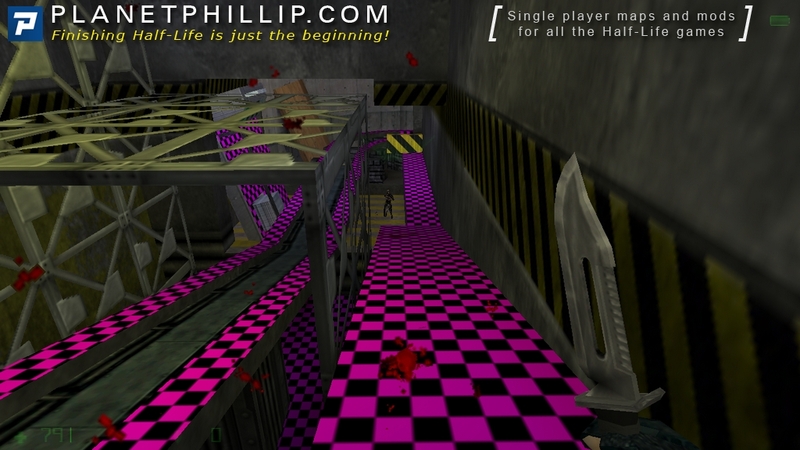 This map is an unfinsihed/beta/demo version. So no complaints that it is missing textures or buggy. 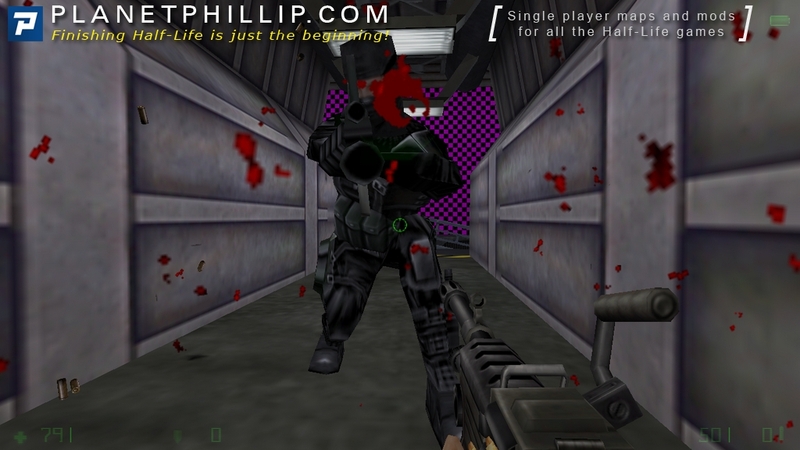 Copy all the .WADs in the folder into your opposing force\gearbox folder. 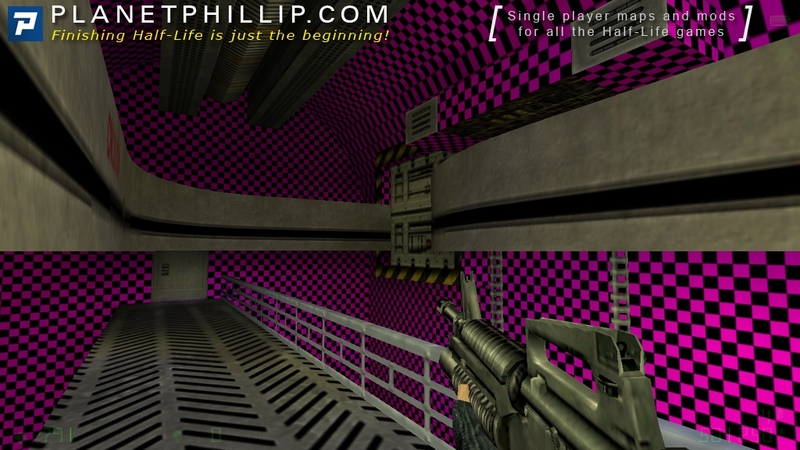 Copy all the without1.bsp in the folder into your opposing force\gearbox\maps folder. Open the console and type map without1. Press enter/return or click the Submit button. If you require more help, please visit the Technical Help page. WARNING: The screenshots contain spoilers. Statistics based on 9 comment(s) with meta review data. This is another nostalgic find. Thanks to 23Down for sending me information on this. Even with the textures missing I really enjoyed it. It has a couple of sections where you need to try a variety of tactics to get past, at least I had to. 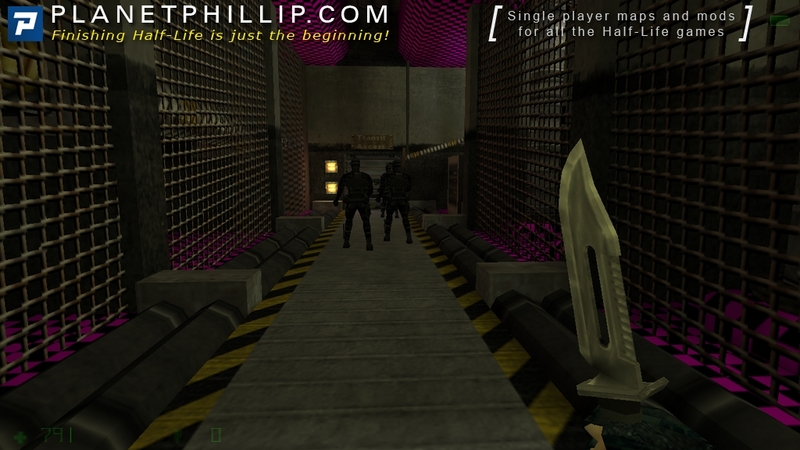 It’s set in some kind of base, which is my favourite setting, so that’s always a good start and only features special ops enemies, which are also another favourite of mine. Think before running and gunning. I needed several runs at it, but once the enemy whereabouts are known it’s not so hard. I couldn’t pick up the sniper rifle – why? Not the best but since Op4 is rare it’s ok.
Is that repair garage “the end”? You just blow up that trucks gas tank and thats it? EDIT: You know what. I really didn’t enjoy it enough to give it a MAYBE, so I have changed it to AVOID IT!. Perhaps I am in a bd mood and taking it out on this map, but I don’t care. Don’t really know why I said Play It! last review, but I suppose it was because it was challenging. Think I will have to focus on the overall experience and not just the gameplay. 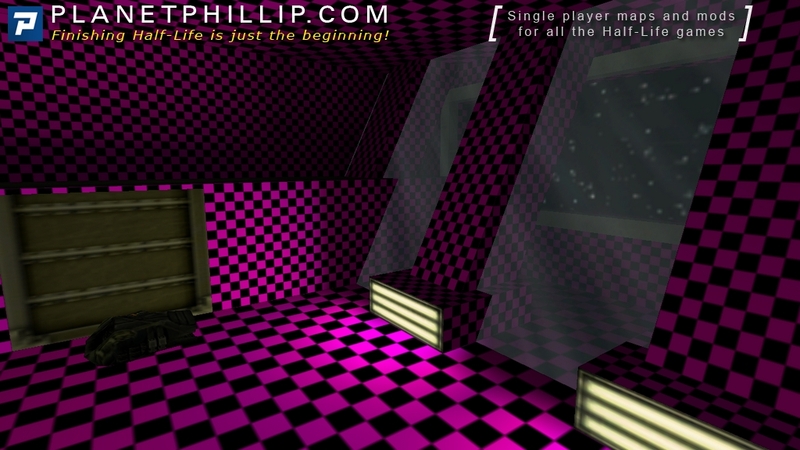 Anyway, it’s a Maybe because besides the missing textures and some strange proportions, it WAS fun to play. 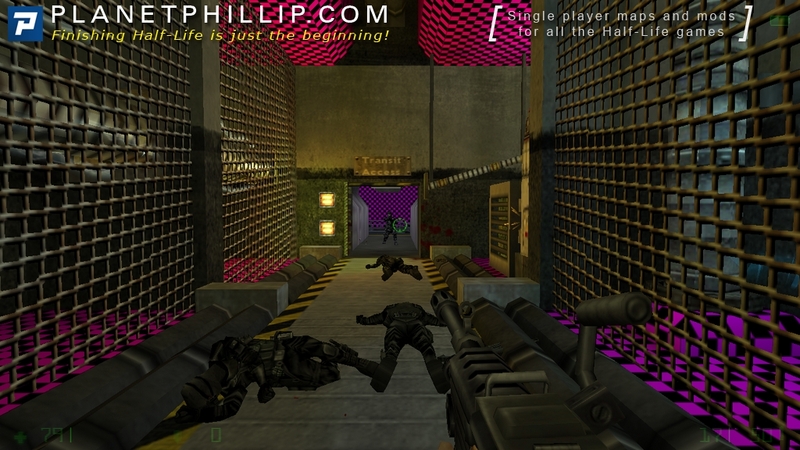 Only for serious Opposing Force fans. I have to say pass on this one. 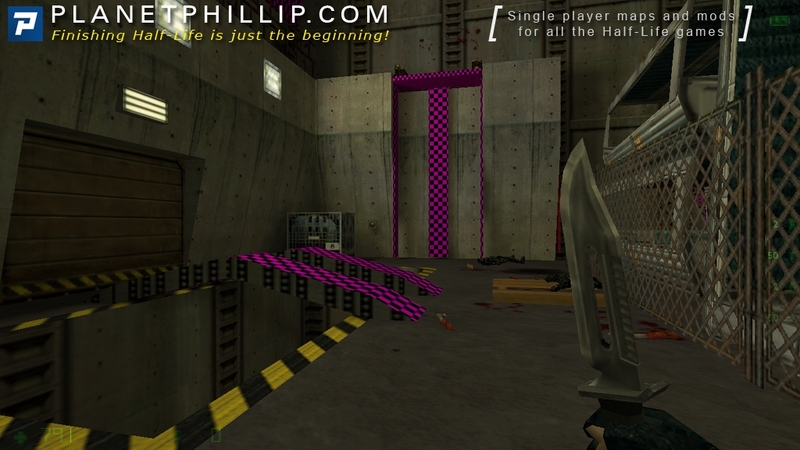 I know Kevin and know he is capable of making a good map – and I have no idea why he even released this one. It’s not even accurate to call this a beta, really. As you can see there are a lot of missing textures. Couple that with some really tough combat with the Black Ops, no atmosphere, some poor architecture, and the utter frustration of not being able to reach the sniper rifle sitting right in front of you, and you have a map that’s not worth your time. Oh, did I mention there’s no health? God help you if you don’t play on easy. This just shouldn’t have been released. I’m surprised since this author knows better (and maps better!). Skip this unfinished map. We go through some train depot. 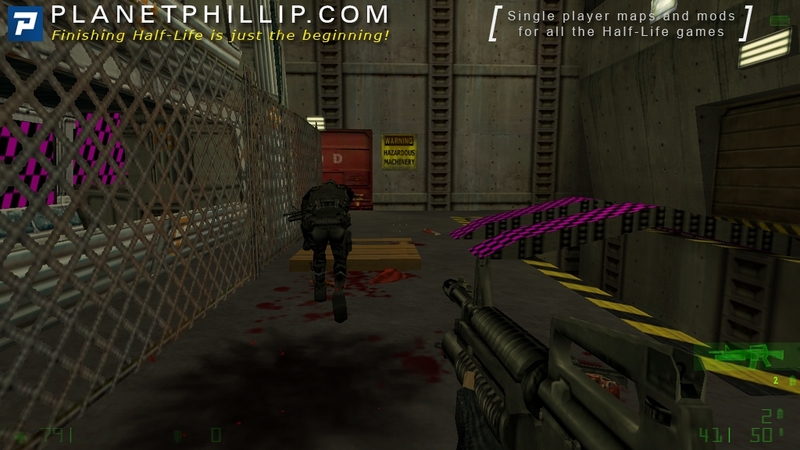 There are challenging, but fair fights with Black Ops: at first, we have a chaingun, which we can use to get machine gun grenades from enemies, then we can use these grenades. 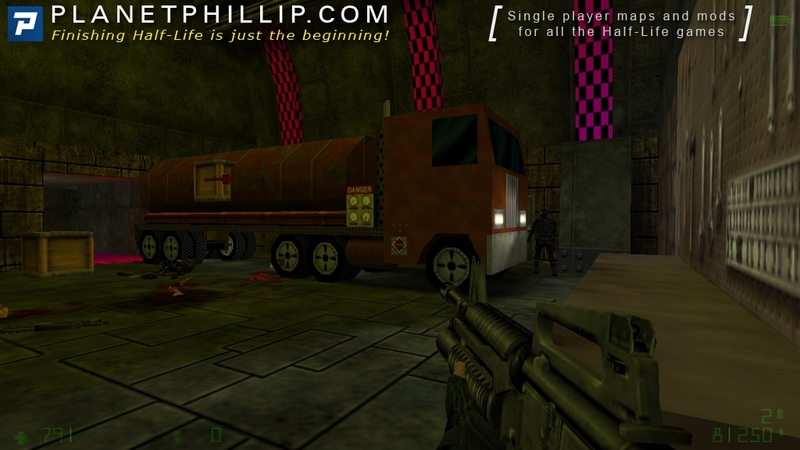 After going through some rooms and corridors, we eventually get to room with the truck loaded with explosives. We blow them up, and the red “cross” is left to hang in the air. The architecture looks interesting, but missing textures look like just plain laziness! Why the mod ended up like that? 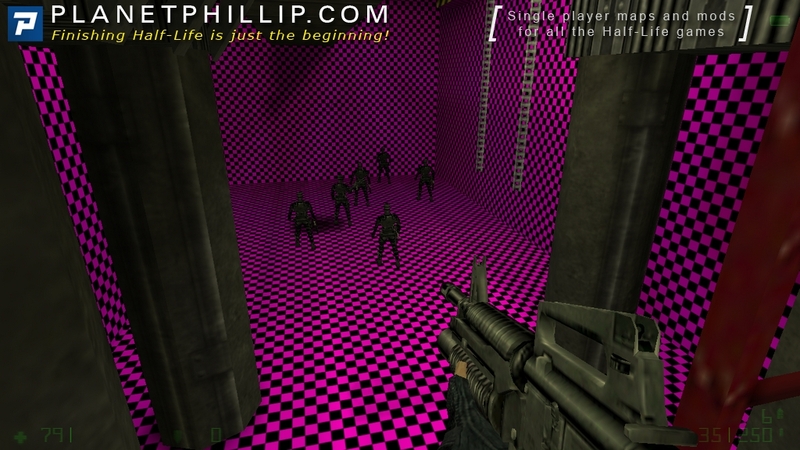 The author made new textures but then decided to keep them for himself? Or they are lost due to hard drive failure? 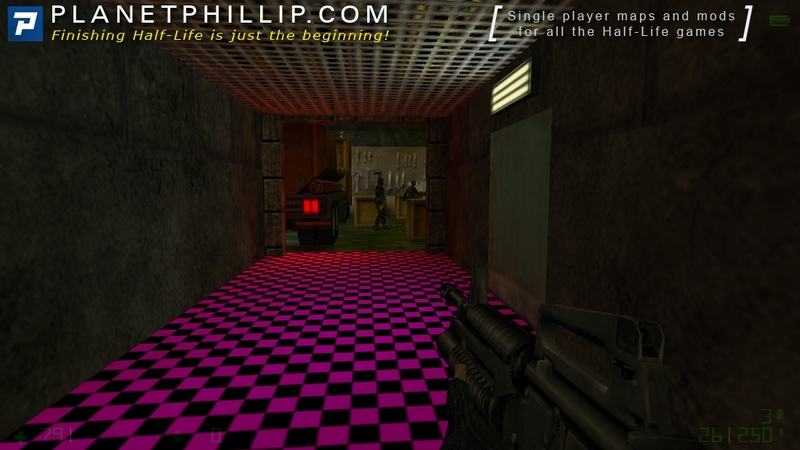 Half-Life and Opposing Force have a lot of various textures, so it wouldn’t be a problem to find replacements. For those who remember ” Rogat” and ” When the Army came to the Office” from the 100SDoN this is worse. Without a shadow of a doubt this is WORSE! I can forgive the missing textures, but from the start it is bad. The first door I encountered took a few goes before it opened, once through it, a barrage of grenades fragged me before I could get to the GPMG, even when I knew where it was. If you really have to waste your time playing this, do yourself a favour, switch on ” god mode” and get it over and done with. 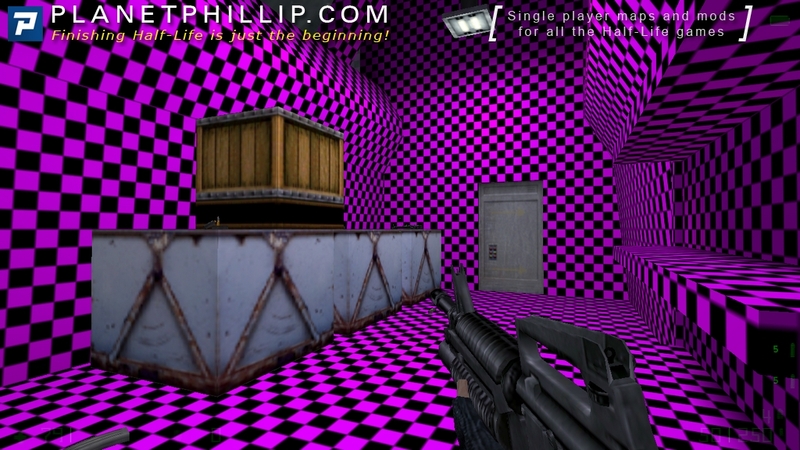 In this map, instead of showing the purple checkerboard for the missing textures like in Phillips screenshots, the textures were invisible and gave and Hall of Mirrors effect which made this pretty much unplayable for me. I had to cheat through most parts because I had no idea what I was even seeing. I probably would of gave this a TT if I could actually SEE anything. I don’t have anything else to say about this. Only download if you want to punish yourself! This map is thoroughly broken, from missing textures everywhere to the first door not even opening. The combat is horrible as enemies just spam you with explosives. – this map is not worth the effort! 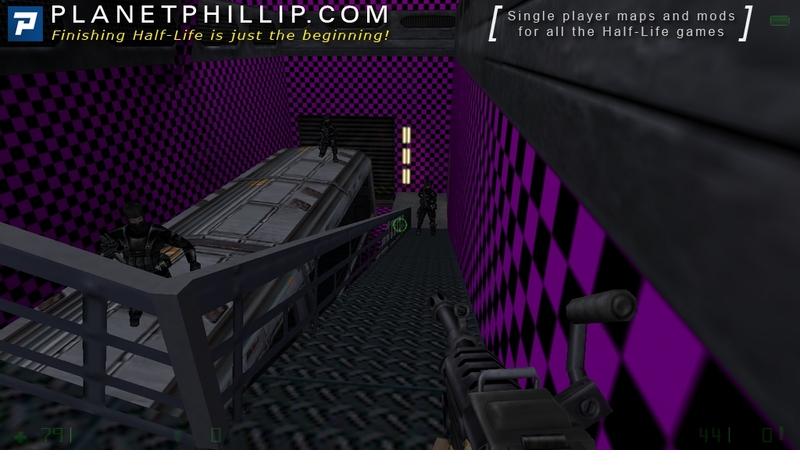 Only play this if you have to play all the maps on the site.